Group tickets are extremely limited and are offered to all Packs council-wide - so buy early! 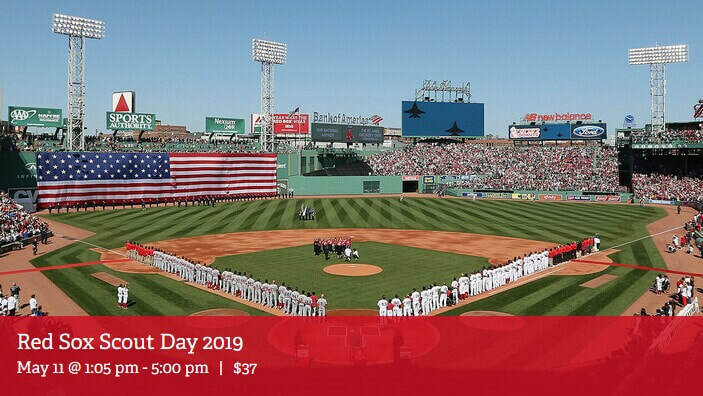 Mayflower Council Scout Day at Red Sox vs Seattle Mariners game at Fenway Park! Tickets are $37 per ticket, and are located in Bleacher Section 38. Bring the entire family! Deadline to purchase tickets is Friday, April 5, 2019 at 11:59pm or until the limited # of seats runs out. Tickets for this event are Council-wide and will sell out quickly. If you are going to the game, please email Paul so we have a full list of Scouts attending from Pack 62.